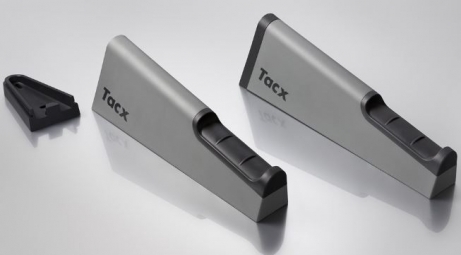 The Gem Bikebracket by Tacx is a clever system to hang your bike on. The Gem has been developed with a modern design and can therefore be used in varying different spaces including the living room and the hall. You can unclick the plastic brackets from the mounting plate, so you don’t bang into it when there’s no bike hanging on it. 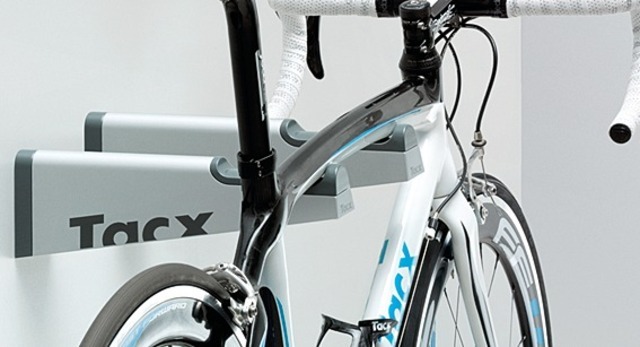 Rubber inlays avoid damage to the frame. On the inside of the Gem is a hook to hang a helmet or clothing on.